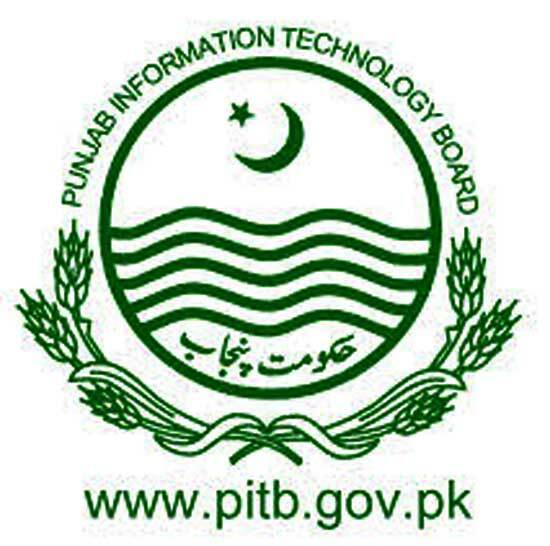 LAHORE: Punjab Information Technology Board (PITB) has designed and developed more than 180 official websites of different government departments of the Punjab.It was briefed in a progress review meeting chaired by the PITB Chairman on Tuesday. 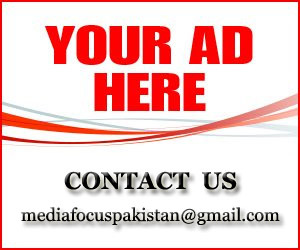 Realizing the importance of growing benefits of digital merits, websites are imperative to create awareness and disseminate information to the public at large. 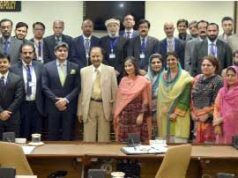 Punjab government with the help of PITB has been facilitating various government departments to establish portals to improve online presence of Government of the Punjab. 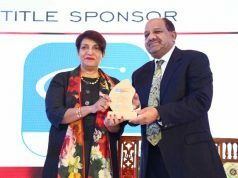 Top 10 featured websites developed by PITB amongst many others included School department, Punjab Portal, Punjab Examination Commission, Lahore High Court, Punjab Police, Excise & Taxation Department, Punjab Information Technology Board, Punjab Procurement Regulatory Authority, Finance Department and Chief Minister Punjab, it was briefed. Umar Saif noted that from 2013 till date, total hits on websites have increased and visitors traffic has seen a great rise in numbers. Total number of hits on School department are 400,151,495, Punjab Portal has 385,526,577, Punjab Examination Commission has 377,935,674, Lahore High Court 255,626,363, Punjab Police has 242,936,656, Excise & Taxation Department got 188,829,637, Punjab Information Technology Board itself has 134,415,028 hits, Punjab Procurement Regulatory Authority has 59,326,341, Finance Department gets 55,682,886 and Chief Minister Punjab has 38,492,509 total hits on their official website. The websites are designed in a certain way that the content it contains has specific perspective which caters all the important information that is being projected. PITB is practicing Right to Information (RTI) act, 2013 religiously to improve transparency. During the development of websites, PITB trains the officials of the departments to upload and manage the content on their respective websites regularly and independently. PITB has trained 500 plus officials of various government departments that are operating independently.